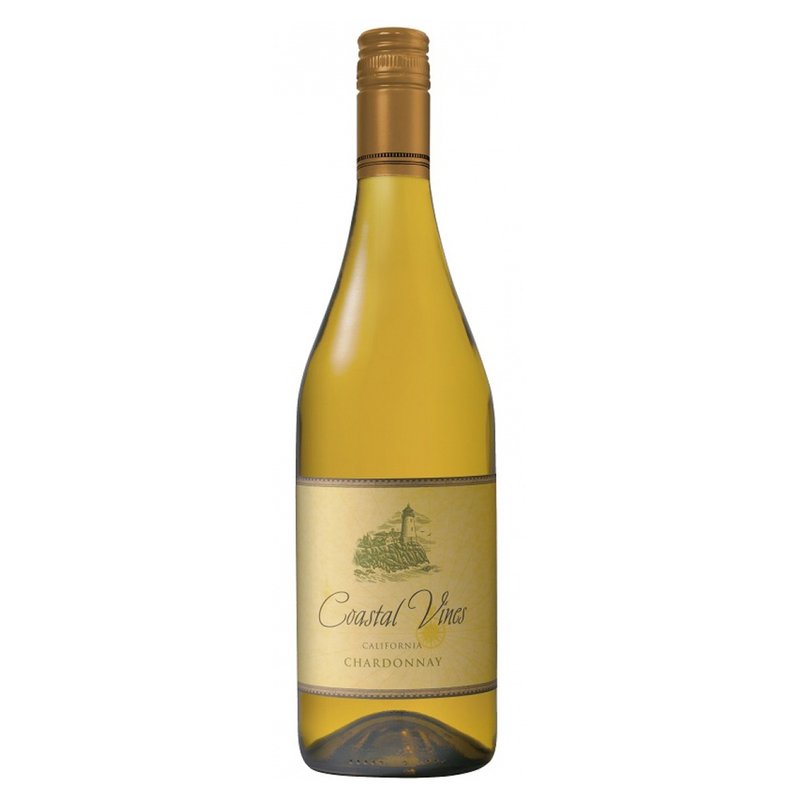 This Chardonnay is pale lemon with aromas of smoked oak and citrus. 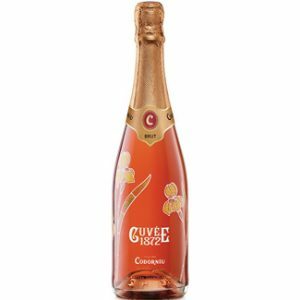 These flavors carry onto the palate in a burst of apples, oak, and a hint of orange blossom. The finish is toasty. Pairs well with light cheeses, fish, chicken and light pasta dishes.